(1) Appellant’s Principal Brief. The appellant must file a principal brief in the appeal. That brief must comply with Rule 28(a). (2) Appellee’s Principal and Response Brief. The appellee must file a principal brief in the cross-appeal and must, in the same brief, respond to the principal brief in the appeal. 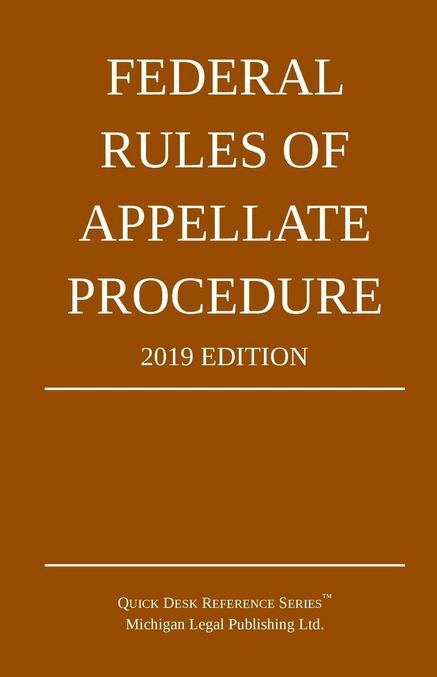 That appellee’s brief must comply with Rule 28(a), except that the brief need not include a statement of the case unless the appellee is dissatisfied with the appellant’s statement. (4) Appellee’s Reply Brief. The appellee may file a brief in reply to the response in the cross-appeal. That brief must comply with Rule 28(a)(2)–(3) and (10) and must be limited to the issues presented by the cross-appeal. (d) Cover. Except for filings by unrepresented parties, the cover of the appellant’s principal brief must be blue; the appellee’s principal and response brief, red; the appellant’s response and reply brief, yellow; the appellee’s reply brief, gray; an intervenor’s or amicus curiae’s brief, green; and any supplemental brief, tan. The front cover of a brief must contain the information required by Rule 32(a)(2). (4) the appellee’s reply brief, within 21 days after the appellant’s response and reply brief is served, but at least 7 days before argument unless the court, for good cause, allows a later filing.